Our prices are better than WalMart on all of these cards! Please come check it out in the store! 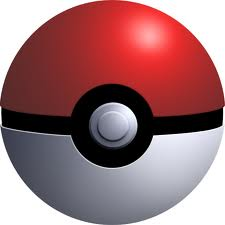 Check out the Pokemon League link to learn how to join our group (Free to join and play)! 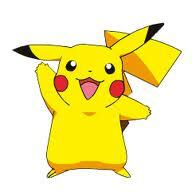 Earn free cards while having fun with fellow Pokemon players! 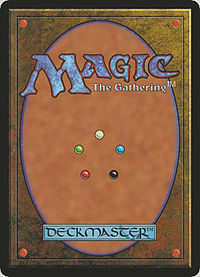 MTG - Magic The Gathering Cards! 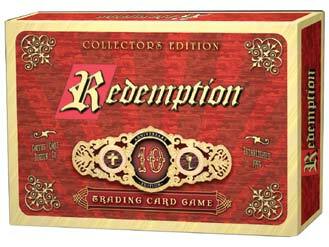 Redemption® is a collectible trading card game of biblical adventure. Players use Heroes to rescue Lost Souls, overcoming any Evil Characters that oppose them.